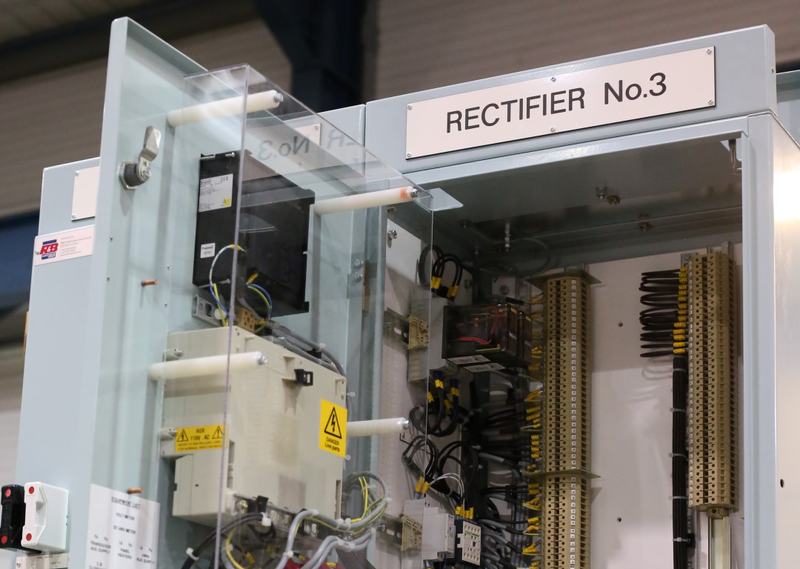 IRISS have been commissioned to supply bespoke thermal windows for R&B’s LV and Medium voltage switchboards being manufactured at its Headquarters site in Heywood Lancs. R&B also install these types of windows for non-intrusive thermal imaging services we supply to many Marine, Offshore and Land based installations as a retrofit to their own and other switchgear manufactured switchboards. 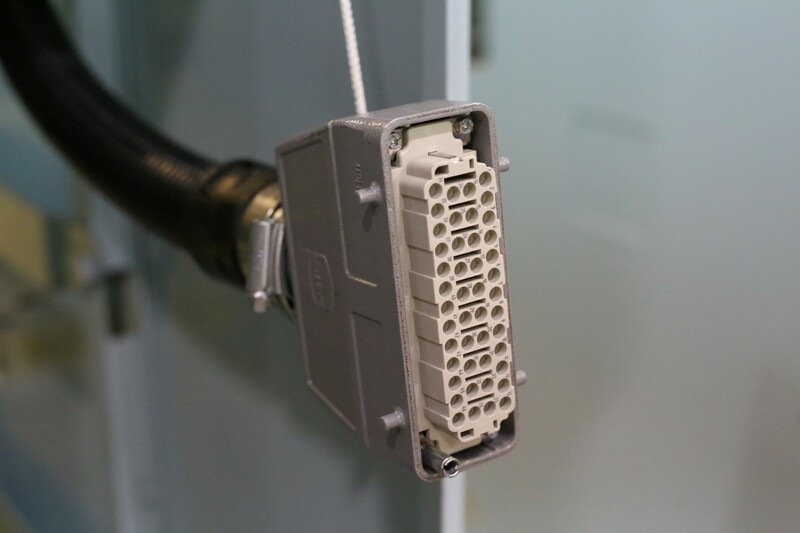 The windows have been certified for use by most governing bodies and provide a wide field of vision inside the switchboard, Which other manufacturers designs appear to fail to consider appropriately. For bespoke or specific installations, we can design a window to suit any application which will allow thermal imaging where it was previously thought impossible. 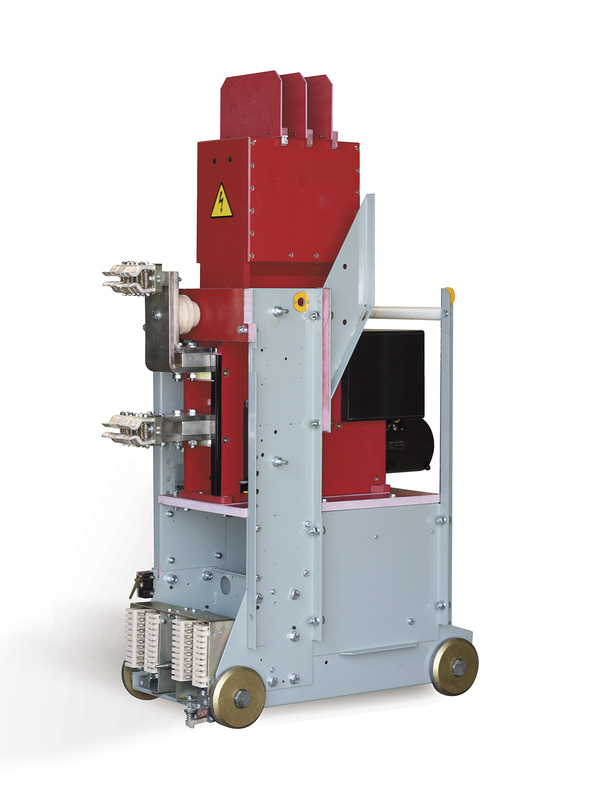 Additionally, our windows can incorporate another device to facilitate the testing for Partial discharge (PD) mainly used for systems above 3.3Kv. 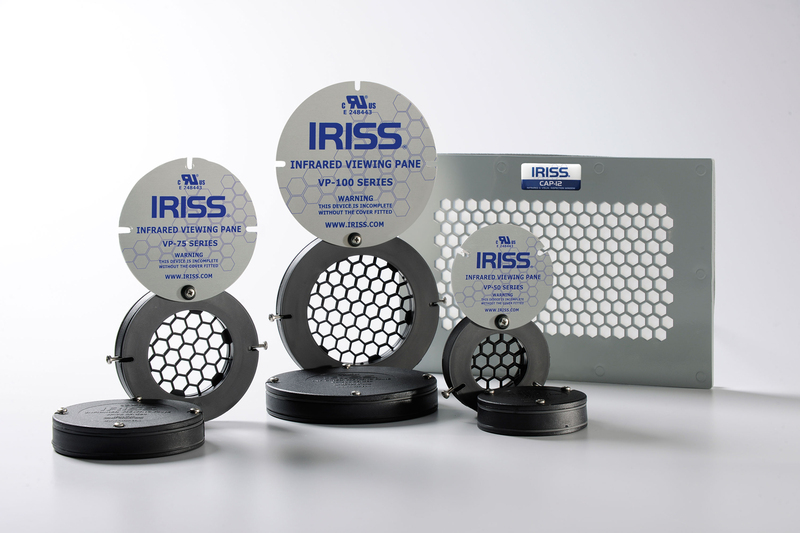 In another exciting addition to this IRISS have developed a continual heat monitoring system which will monitor the heat difference between the inside and outside temperature of a switchboard compartment to provide early warnings of a potential heating problem occurring inside the switchboard compartment. For further technical information on all the products available around thermal imaging of Switchgear, Generators and Transformers please contact us for further information. 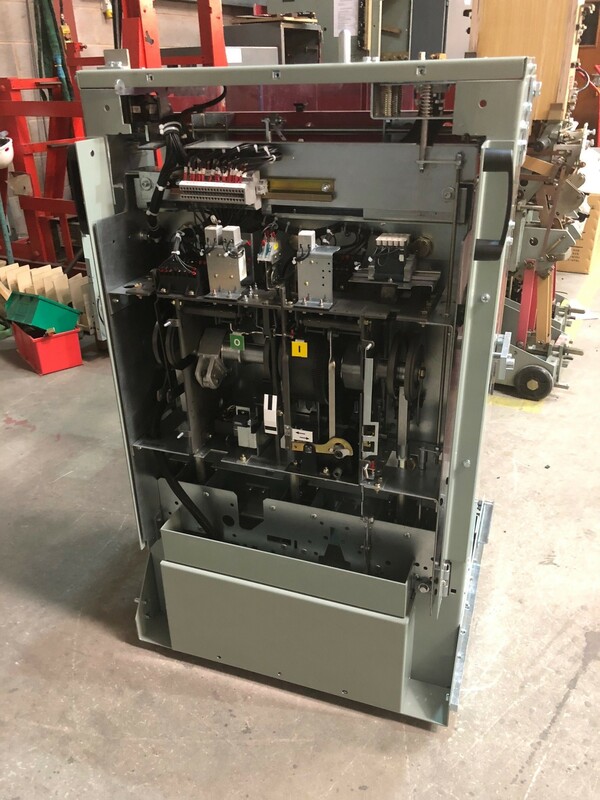 Design Process - Transplant a Schneider HVX Vacuum Circuit Breaker into the carriage of a DV53 VCB in order for it to be a "Plug and Play" Retrofit. R&B switchgear were awarded the contract by Alstom Transport to supply three extension panels to their existing Whipp & Bourne switchgear. 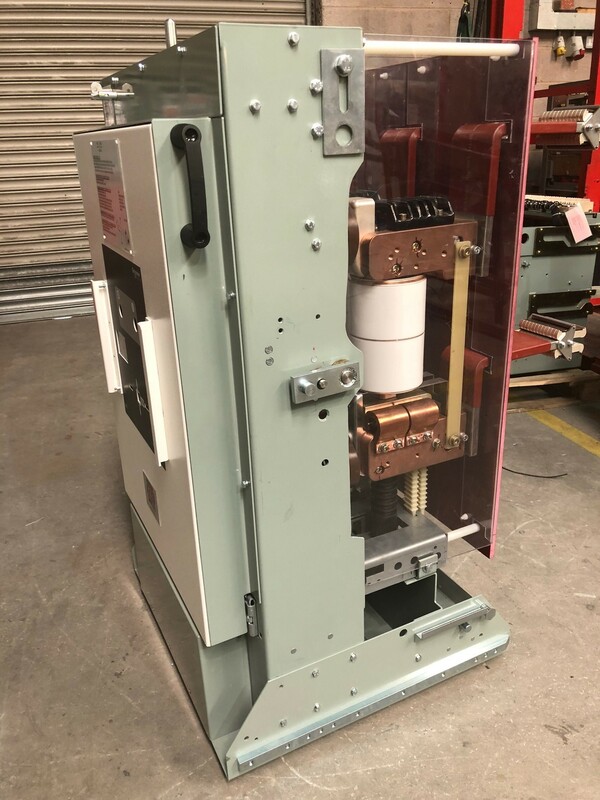 The MM74 panels and circuit breakers have been completely refurbished and rebuilt using original W&B parts. 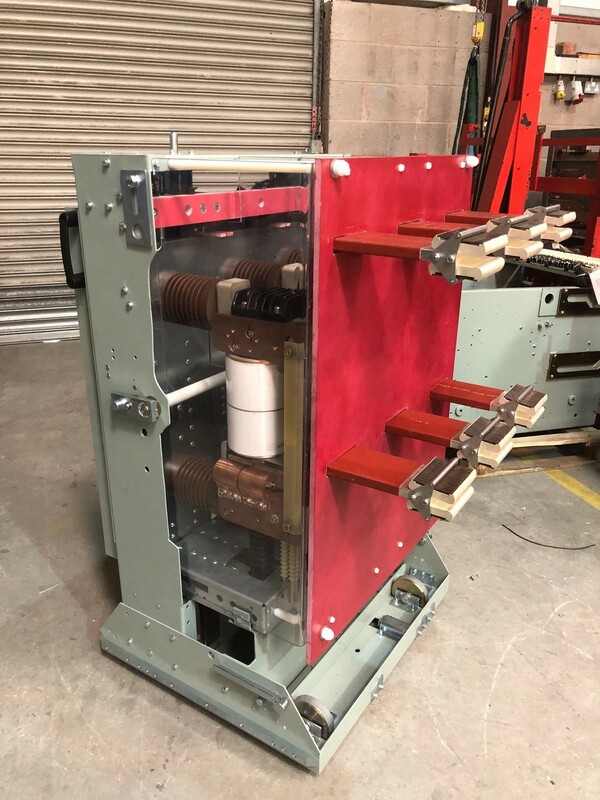 They comprise of 3x 6000A positive & 3x 6000A negative rectifier breakers. 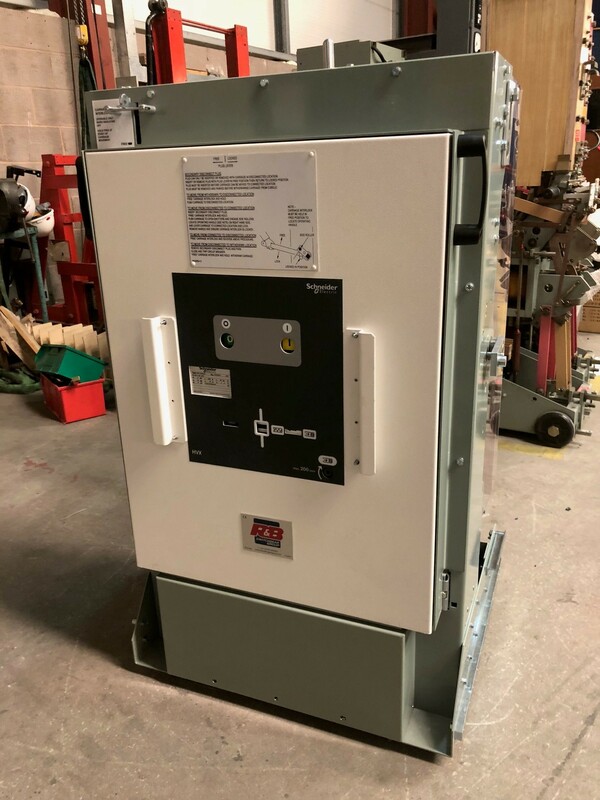 The panels are to be utilized in substations across the London underground, where they have enabled the expansion of their existing switchgear at minimal cost and disruption to essential services. We are committed to supporting owners of whipp & bourne products and we expect the life time of our refurbishments to last at least another 25 years. 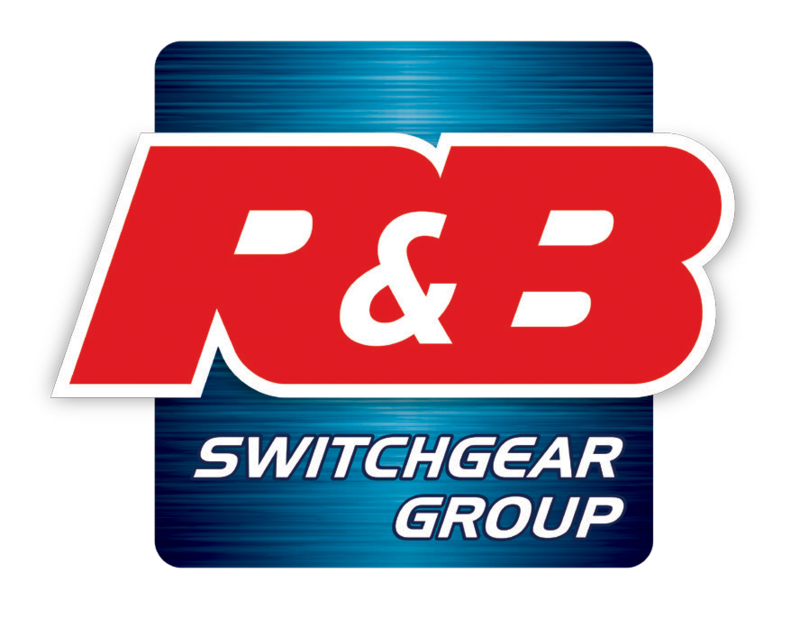 R&B Switchgear now has a permanent presence in the Bahamas. 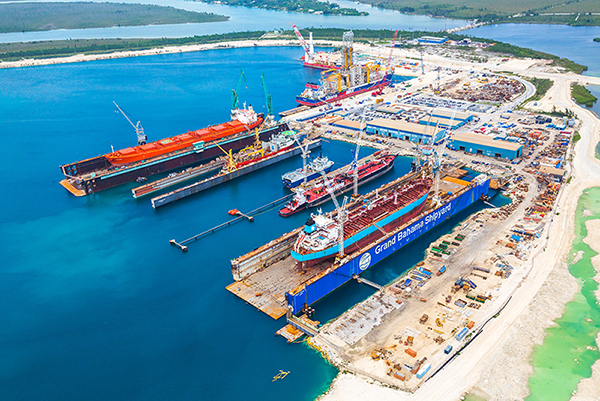 The Grand Bahama Shipyard is now an additional permanent location for our team of engineers stationed locally at one of the main dry-dock ship repair yards in the north American vicinity. Switchgear repairs, general servicing and testing of protection relays and instruments for switchgear and thermal imaging are just some of the services we are now able to complete at the shipyard for ships visiting the dry-dock. Earlier this month, the new chief executive of Network Rail admitted that the £1bn scheme to convert the line linking London to south Wales from diesel to electric trains project has gone over budget because of rising costs. This is one of a number of projects Network Rail is undertaking, including Thameslink for £6.5bn, Crossrail for £2.3bn, the £600m Northern Hub scheme to increase capacity, £900m of improvements around Reading and multimillion pound station overhauls at London Bridge and Birmingham New Street. The organisation is aiming to upgrade the UK's rail network so it can carry more trains and passengers, and by 2019 it is aiming to run an extra 335,000 trains a year. 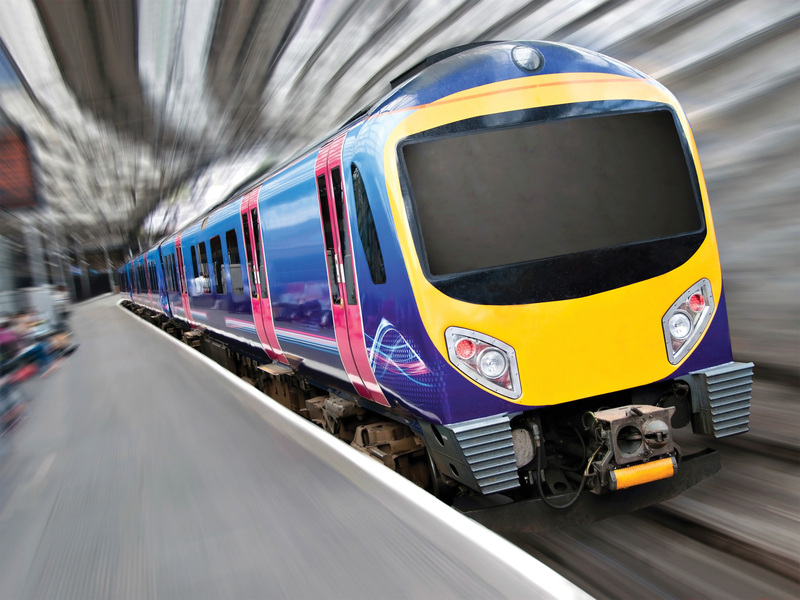 As the UK's railways enter their most extensive phase of upgrades since the Victorian era, it's imperative that the new technology can withstand the added pressures it will face in the future and meet the ever changing safety guidelines. 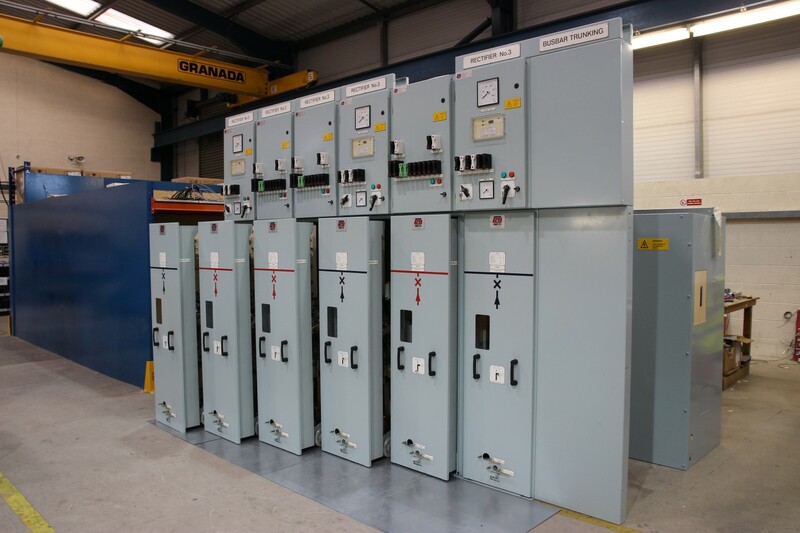 With the new IEC 61439-2 electrical safety standards coming into force this year, all new electrical switchgear needs to be independently tested and issued with a certificate to verify it complies with this exacting standard, ensuring electrical protection for people and their environment. By incorporating low voltage, intelligent switchboards which deliver superior safety, reliability and performance, operators will be able to ensure safe operation, trusted reliability and optimum performance. Losing electrical power is a worst case scenario for any rail service provider, as the knock on effect to customers and staff can be catastrophic. Therefore, to ensure the risk of any power failure is reduce as far as possible, switchboards incorporating the latest intelligent electrical circuit breakers and devices which allow remote monitoring of the electrical network via internet or SIM should be incorporated into each upgrade. 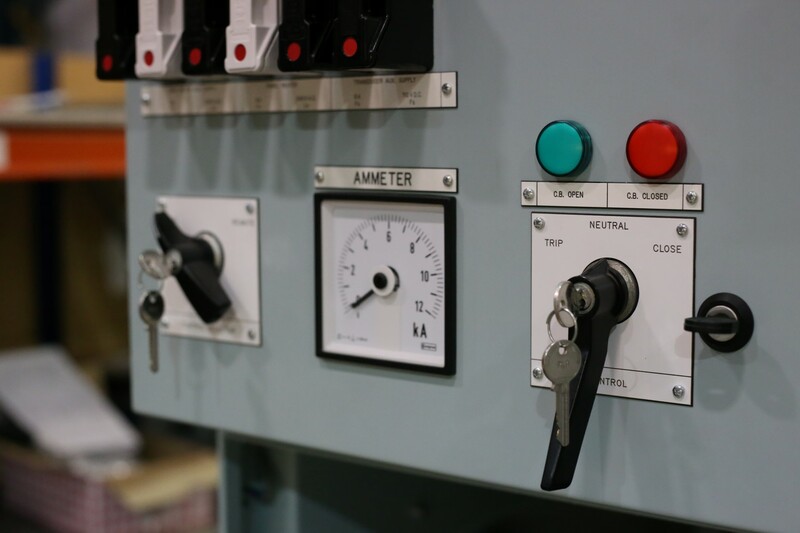 Intelligent switchboards communicate their status real-time and automatically alert operational crew of an overload or situation where power failure could occur if not dealt with. Also, if a power failure does occur, serious consideration should be given to incorporating a facility to "hot swop" out the circuit protection, allowing rapid replacement without the need to switch off the whole switchboard. Being informed in real-time of the status of the electrical network, means that any downtime required for maintenance can be accurately scheduled to fit rail timetables. An intelligent switchboard can also greatly reduce energy costs by providing visibility for optimising loadings, motor operation, trace problems, precise control, identify trends and troubleshoot problems before they result in a costly power loss. In addition to helping boost power system reliability and productivity, intelligent electrical devices such as progressive starters and variable speed drives can synchronize motor operation to load capacity, reducing peak energy consumption by up to 50%. 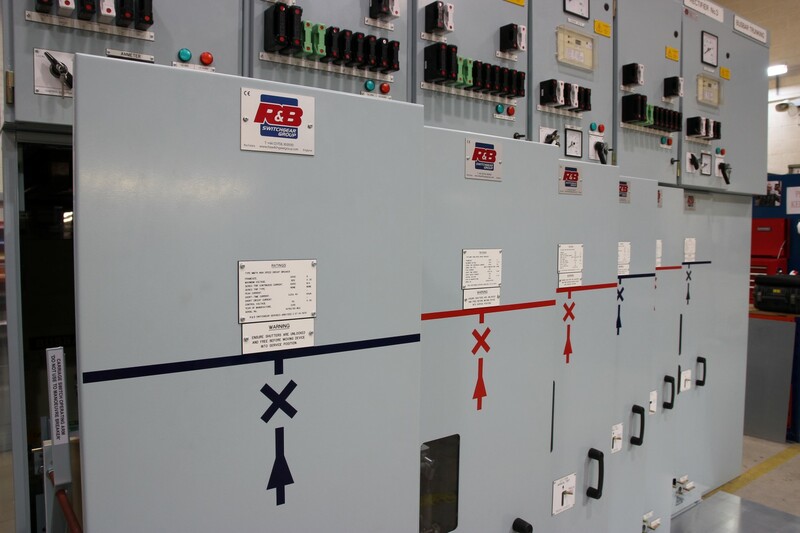 Space is also something that is becoming increasingly important for switchgear development. With electrical switchrooms taking up valuable space, there is always a premium to be had by operators specifying main electrical distribution switchboards that can reduce the size of these areas. 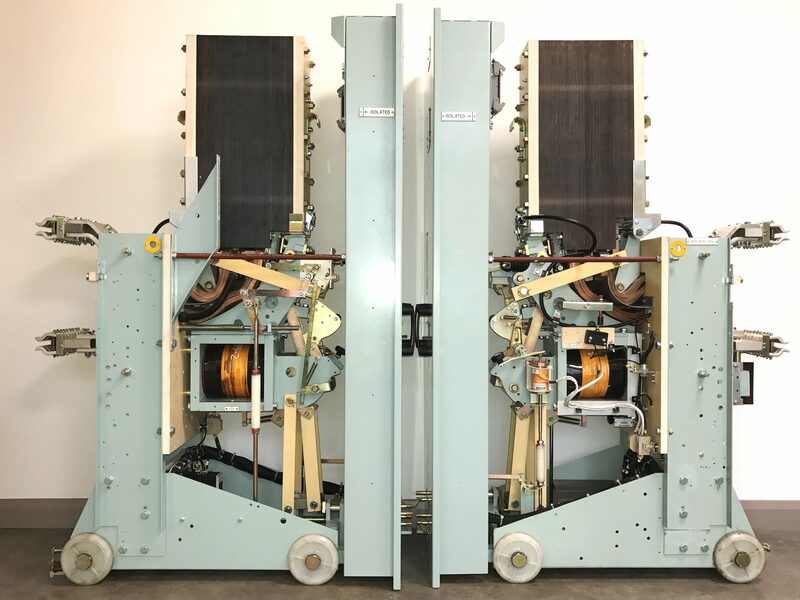 New compact modular, standardised LV boards are designed to accommodate more features with less volume and weight, with specially adapted characteristics such as space-saving drawers which directly connected to the vertical busbar are ideal for rail applications. 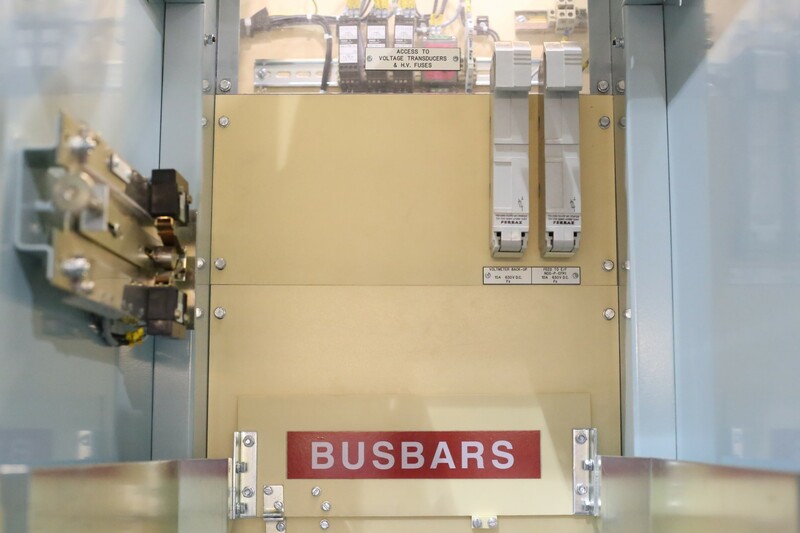 It is vital for modern rail services to have electrical switchboards which deliver superior safety, trusted reliability and optimum performance. Switchboards must also comply with a whole set of requirements linked to increasingly sophisticated and challenging applications and changing international standards, while also offering increased productivity and rapid return on investment. By ensuring electrical equipment is built to these exacting standards, operators have equipment which significantly reduces the risk of supply loss and decreases maintenance requirements while increasing reliability. The new equipment also needs to strike the right balance between high level performance, both in electrical distribution and motor control, with open-endedness to continually satisfy the specific needs of rail operation. It should also deliver the highest possible level of safety for people and installation, even in the most demanding conditions and have built-in peak reliability both short and long term, guaranteeing availability as well as delivering a constantly superior level of performance with ease and speed of use and maintenance. 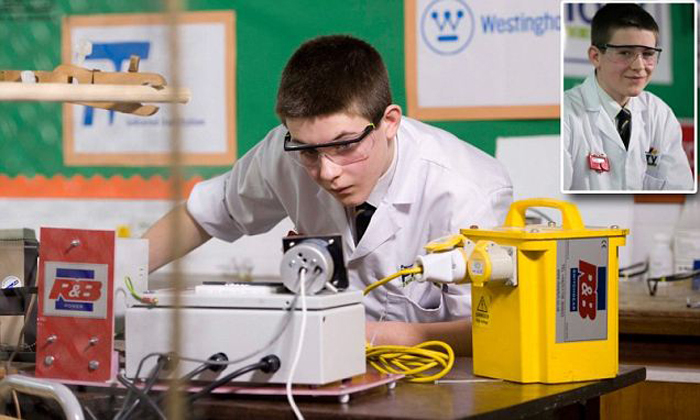 A 13 year old student from Preston has become the youngest person in the world to build a nuclear fusion reactor thanks to help from specialist engineering company, R&B Switchgear Group. 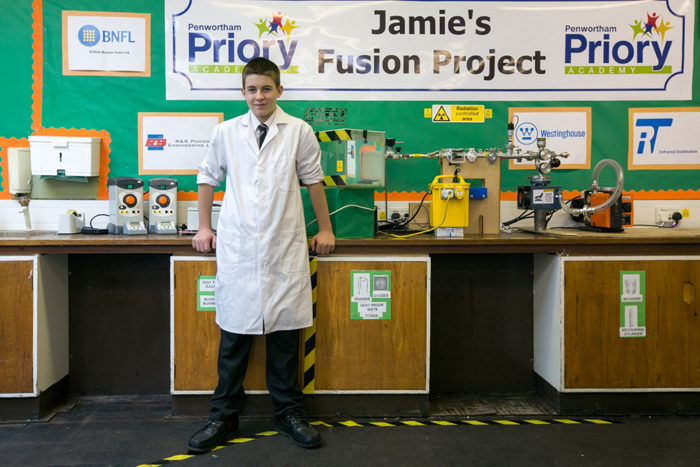 Jamie began building the reactor last October in an under used science laboratory at his school and finally broke the record today (5 March) when he made two hydrogen atoms smash together to make helium – a nuclear fusion. Jamie's achievement has brought the record to the UK from across the Atlantic where it was previously held by American, Taylor Wilson, who was 14 when he became the youngest 'fusioneer' in 2008. It was Jamie's brother Danny who provided the inspiration for the project. Jamie said: "When I was in primary school I was always reading Danny's science homework. "One day I came across Taylor Wilson and his reactor on the internet. I thought that's cool and decided to have a go. Basically I made a star in a jar." In his search for help, support and equipment Jamie approached R&B Switchgear Group in Heywood. "We could tell this young man had a vision and were keen to help him." "It's fantastic to see the next generation of talent pushing the boundaries and setting new standards for the engineering industry." "It's important that students get the help and the opportunities to explore science and be inspired to take up a career in engineering. This needs to be the responsibility of businesses as well as schools, and is something we'll continue to support as a company." Mark continued: "It is wonderful news that the project was such a success. Jamie's description of 'a star in a jar' perfectly describes the purple light which occurred during the fusion process." "We're immensely proud to have been able to support Jamie – it's been a great project for the team and we're looking forward to seeing what challenges he sets us in the future!" Based on Jamie's example, R&B Switchgear now wish to actively encourage more young people to consider science and engineering as career options. The company has decided to implement a new scheme to bring schools and industry closer together. It has launched a fund of £10,000 available for local students who want to do their own engineering experiments. This can be claimed in financial support or expertise. Named the Star Jar, the fund can be applied for via a letter to the company. As Mark explains: "The 'star in a jar' project captured the imagination of everyone in Jamie's school, as well as everyone else who got involved." "We want to work with more people like Jamie, supporting them and promoting science and engineering to young people."